You can draw a parallel between this quote to what the classic L&D department does because – Knowledge cannot be transmitted. Why? Well, we’ve got all of these buzzwords. You recognize them? Why this separation? Well, we still got to sell our products don’t we? A Learning Organization won’t make money by having a bunch of professors learning things all day… Learning and work should be more connected. Learning is work and work is learning. 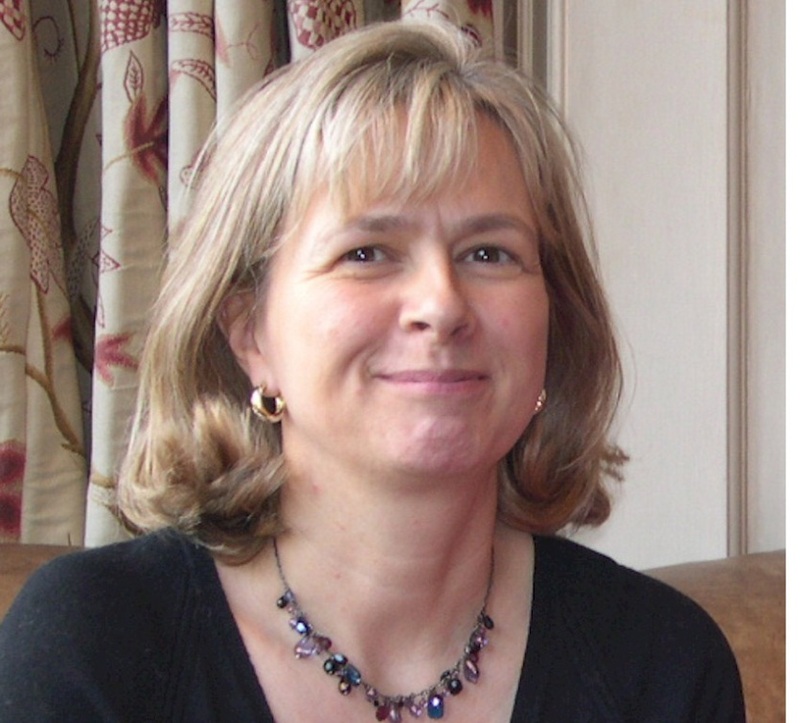 Jane Hart ( c4lpt.co.uk ), another key opinion leader has stated the obvious as I see it. Just ask yourself: What is the Business most concerned about? How much money they make as a result of the course? 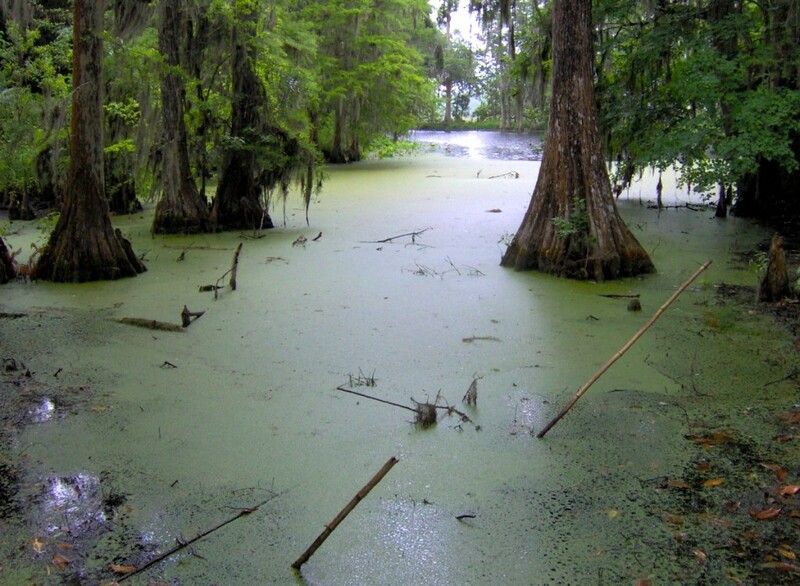 Some of us are still stuck in the old Training swamp. Some of us have moved on to Learning, which is marginally better but still misses the goal… What we need to do to get closer to the business is to focus on Learning and Performance. Stop using the term learning when you really mean learning and performance. Transform yourself into a learning and performance professional. Of course, title alone will not get the job done. Truly become a learning and performance partner by working hand in hand with line supervisors, managers and business executives on their turf. Aspire to be seen as one of them, not separate from them. 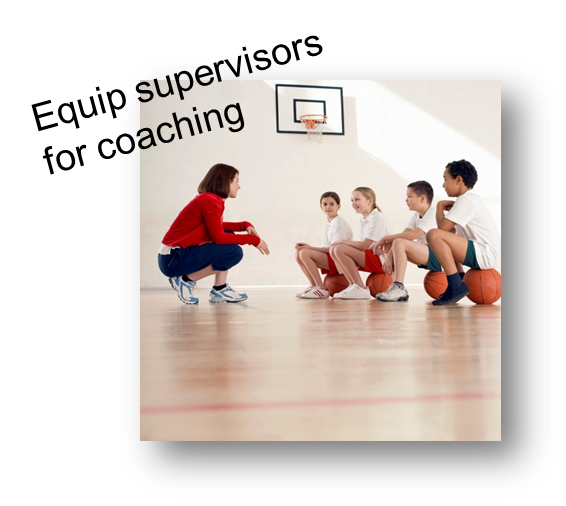 Equip supervisors to be effective coaches – What does the participants need to do, know, understand before the course? How about afterwards? Develop and deliver resources for on-the-job performance support – Checklists, videos, manuals. When will the participants need assistance? In the classroom? No, On-the-job! Things easy enough to be explained and put in a checklist should not be included in a classroom course! Show how to use the checklist and you’re done! 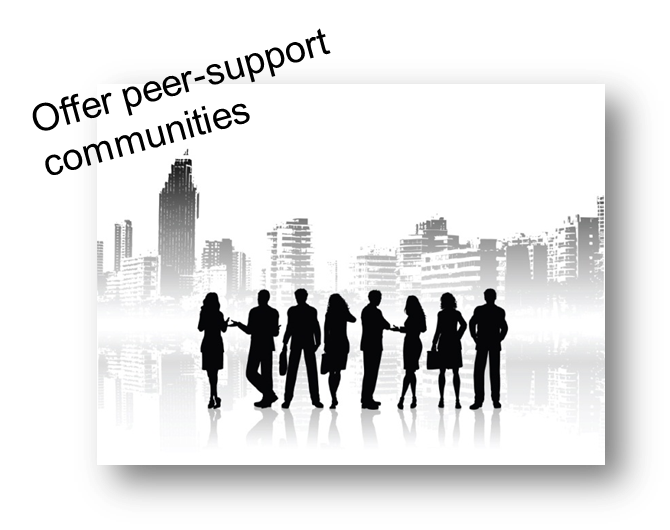 Build peer-support communities so program participants can help each other before, during and after the program’s end. Start measure and evaluate behavior and performance change – There’s no point in taking more than attendance on a classroom course since what they remember there and then isn’t the same as after a week, month or year. What we are interested in is: Performance change! Are we making any money for our (internal) customers? Why should they send their employees if we cannot prove that? 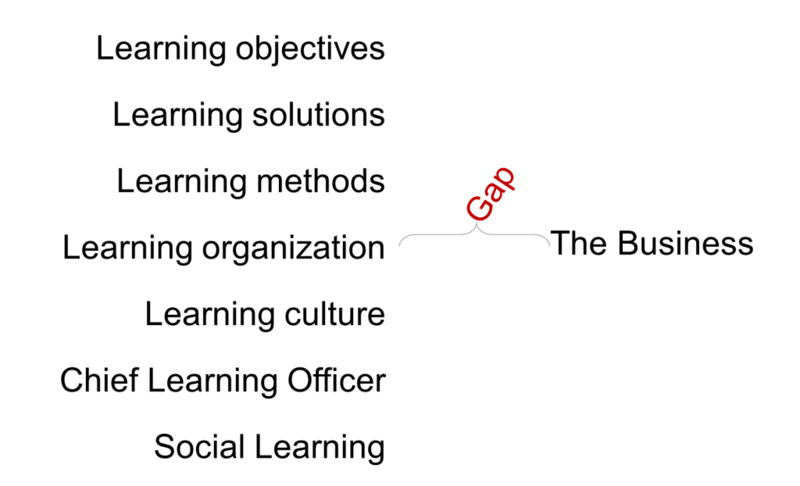 How do we connect this new way of thinking with the 70/20/10-model? For the L&D to become performance partners we’ve got to spread our offering from our cozy little formal corner. 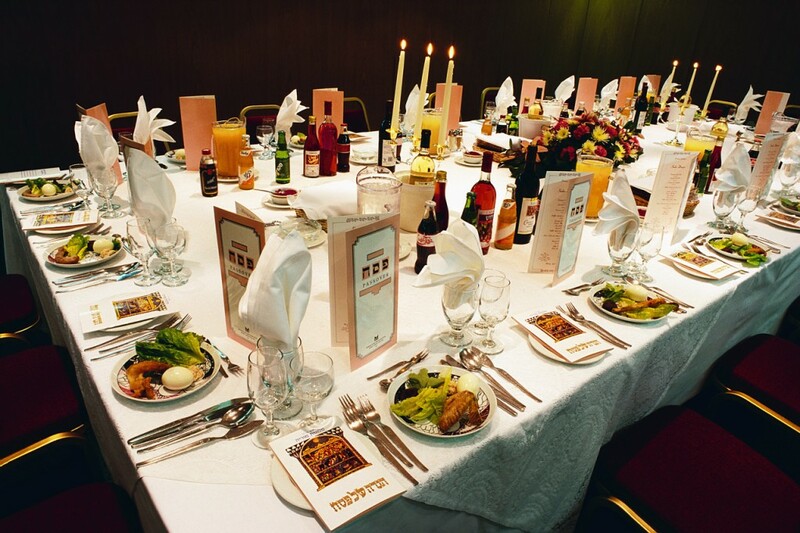 The 20: Again, as stated earlier, our offering must include ways to equip and help managers, supervisors, senior employees to support their employees or colleagues. Help them with ways to coach, prepare, follow-up, give feedback, explain learning and performance goals etc. 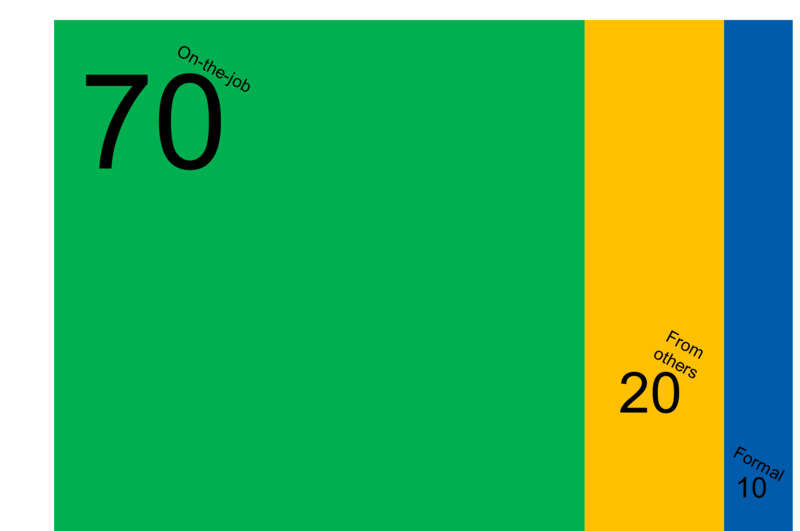 The 70: Our offering must also include ways to support the employee directly on their job. Provide ways of learning on the job. 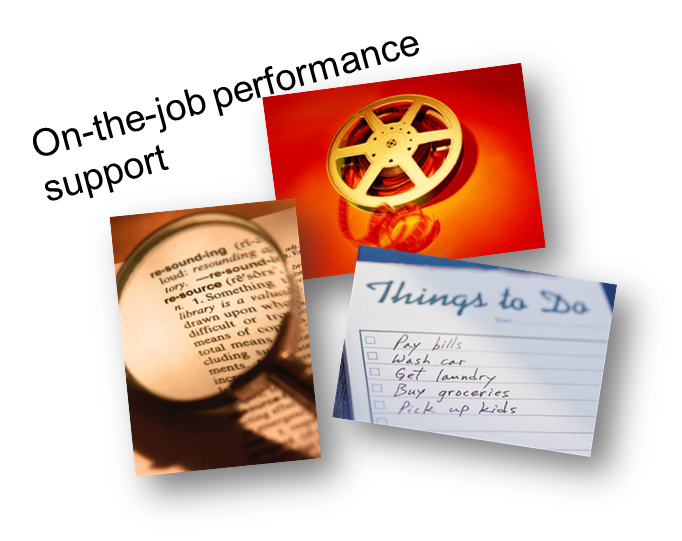 Performance support tools and job-aids, Communities, Videos, Webinars etc. This is what the L&D department must do – all of it! How do we start working this way? 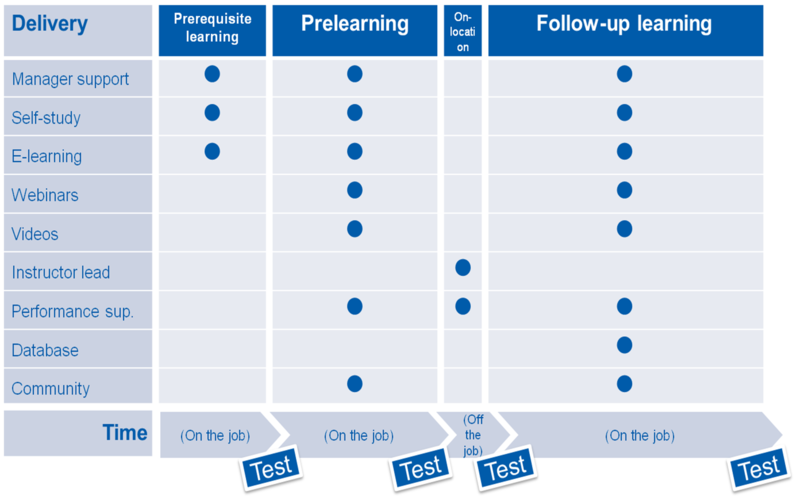 This is my organization’s new learning approach, called Multi-layer learning, which I’ve shown in a previous blog post. The layers are Time and Delivery. The size of the time layers gives some indication of the amount of content in those layers. The delivery layers with various channels of delivering the learning possibilities. The most important channel is the top one: Manager Support. The second most important is Performance Support. Some critisism of the model (also shared on the blog) states that this adds even more formal learning, which I mean is simply not the case. The amount of formal learning is, on the contrary, decreased and removed from the classroom training (On-location learning). The key thing to understand is that the content removed is then of course covered by having it replaced and transformed to include much more work context with assignments on the field when moved to other time layers. The other key thing is that by doing this time on-the-job increases. Since tests are also included an employee can test-off any required course without even coming to a classroom. Now this is where things starts to get interesting. Imagine if managers in your organization starts saying: ”We can’t afford sending people to your courses anymore. It’s not only your fees but also expenses for hotels, travel and, most important, time off the job.” If your L&D department is anything like mine, you can’t really offer them anything else then, can you? Not if we don’t start looking outside our ILT, Classroom Training! And if they, because of this, won’t pay this year’s fee because we CAN’T offer anything else – I can’t blame them. I’d do the same thing. And, again back to the new model, if they pass all tests without our involvement? – That’s perfect! Then our Prerequisite and Prelearning has saved all that cash it would’ve meant sending their employees across the world. Following up on usage we should inform them of this for each and every employee that accomplishes this with our help. 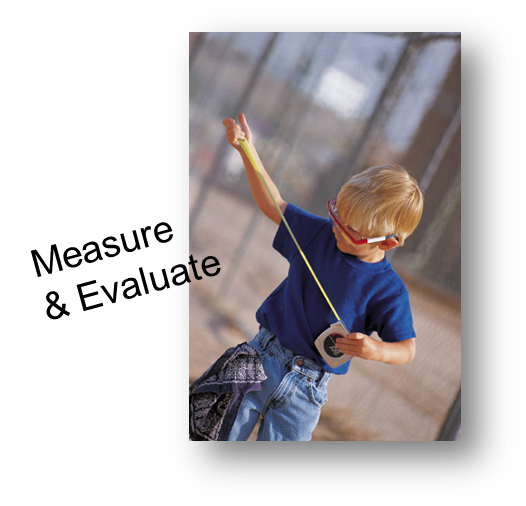 And let’s continue measuring the value we provide. Prove we’re not only a cost center but also a performance partner. He then continues saying organizations could as well reduce the costs of ineffective training by putting it all into online formats. And when you think about it, he’s right. Mind you, the 10% stated here isn’t the same as those in the 70/20/10-model. This means that if you’re only doing formal learning (thus missing 90%) you’re only getting 1% performance change! In that case, transforming classroom training into e-learning and by that only delivering half the impact, you’d only lower your performance from 1% to 0,5%. That’s nothing out of nothing.